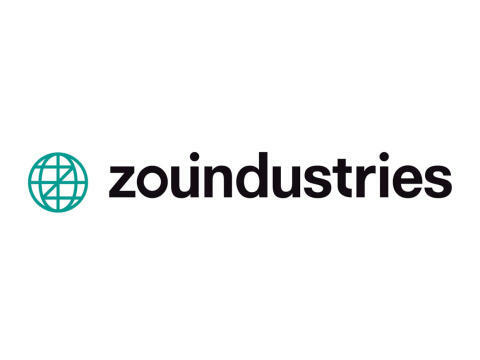 As previously announced by Zound Industries International AB, the company has initiated an exit process, that may lead to the sale of the shares,, or an initial public offering on Nasdaq Stockholm. 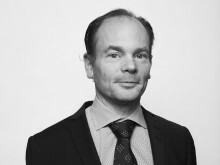 The exit process is supported by the principal owners, jointly holding a majority of the shares including Zenith Venture Capital, Varenne, Telia Company and Time for Growth Secondary Fund. In order to prepare for the sales process, the Board of Directors of the company and the principal owners have asked the other shareholders to submit a signed power of attorney and application form for participation in the sale. The last day for submission of the application was on 20 March 2019. As of today, application forms and signed power of attorneys have been received from shareholders representing about 38 percent and 36 percent, respectively, of the outstanding shares in the company, excluding shares owned by the principal owners. Adding shares owned by the principal owners as well as shares owned by Marshall Amplification Plc, bring those numbers to about 87 percent and about 85 percent of the shares, respectively. To enable a higher acceptance from the shareholders and to facilitate the sale, the Board of Directors and the principal owners have decided to extend the acceptance period to submit the application up until and including 9 April 2019.